A Winning Combo: Wine Tasting & Hunter Valley Hotels Karaoke! Hunter Valley hotels - the perfect night out for lovers of good food, good wine and Karaoke! Ok not necessarily in that order! The Hunter Valley region located just two hours north of Sydney is not only one of Australia’s premiere wine growing regions but also boasts some amazing karaoke venues! There are several regular karaoke shows happening in and around New Castle, Cessnock and Hamilton; but we could do with some other regional Hunter Valley Hotels and pubs to add to our directory. Come on! We are calling all local and visiting Hunter Valley karaoke fans; to tell us where karaoke is on in the Hunter Valley region PLEASE! It's really simple: Just fill out our New Karaoke Venues form! Just Visiting the Region for Some Excellent Wine Tastings? Why not enjoy some karaoke music with your Hunter Valley Wine experience and try out one of the local karaoke bars? You may find that you take an extra special shine to the spotlight; microphone in one hand with the audience mesmerised as you SING! Karaoke New Castle, Cessnock and Hamilton operate regular gigs inviting some seriously well-seasoned jazz performers, country crooners and a few hard-core rockers to the party. Which genre of karaoke will become your favourite? Karaoke makes for one seriously awesome and super-easy fun party if you have a celebration coming up— think birthday, hen’s night, anniversary, graduation, etc! The list goes on and on. Experienced singers usually set the mood and then before too long; everyone follows and joins in! If interested we have some great karaoke party ideas and tips available to help you out! 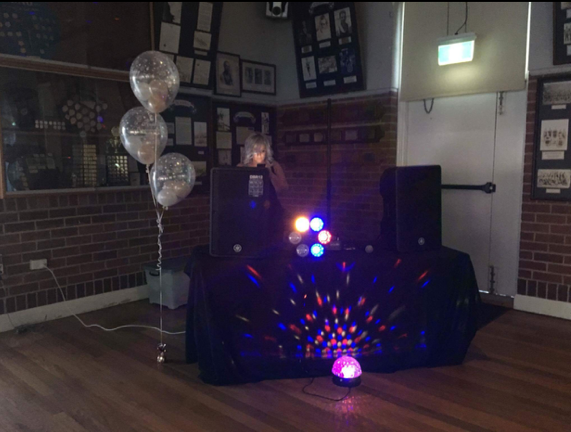 Also check out Rayokes - Karaoke & DJ hire for your next celebration. Have a Hunter Valley hotels karaoke review to share with everyone? We want to hear all about it!